In that same email is the password to open up this Main PDF. So look in that email for the password. If you don’t see an email with instructions on how to download etc. please check your spam folder. Any problems however just email: jeff @ consistentgolf.com. 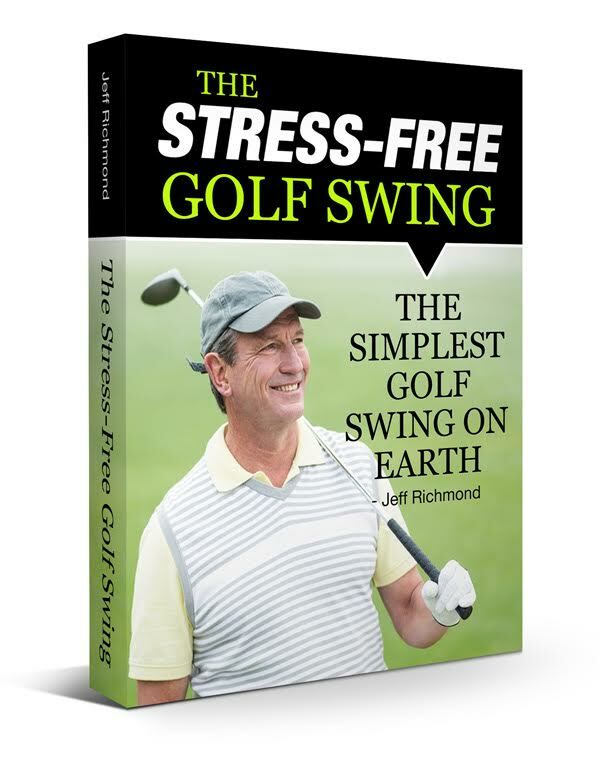 To download all the videos for The Stress-Free Golf Swing Click Here. Here is the Ben Hogan lag drill I referenced in The Stress-Free Golf Swing. This drill is from the 21 Yards in 21 Days program. You can find out about that here. To download this drill video click here.